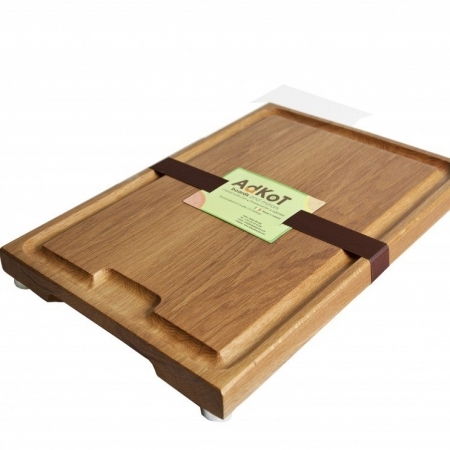 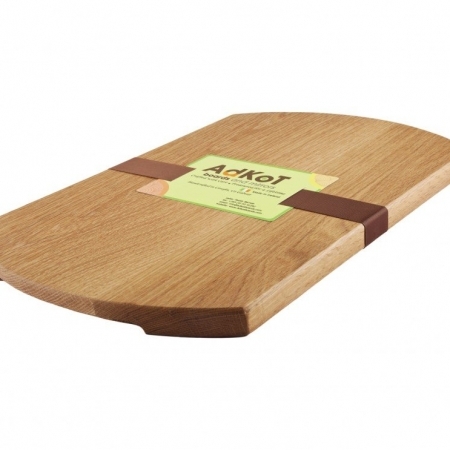 This Medium sized Chopping Block is square edged board and is made from the finest Ash and Walnut. 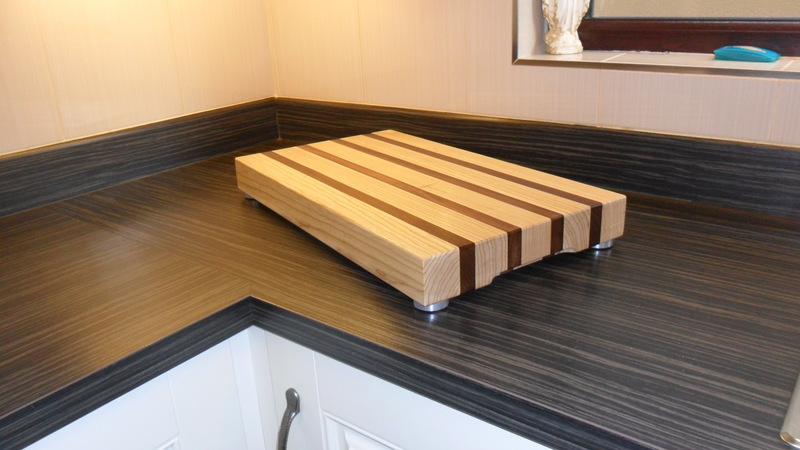 The contrasting colours of the timber gives this board a stylish look. 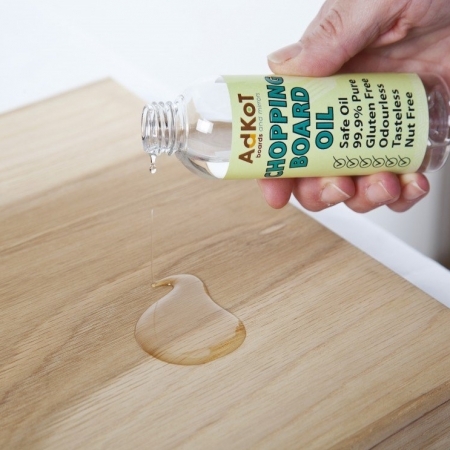 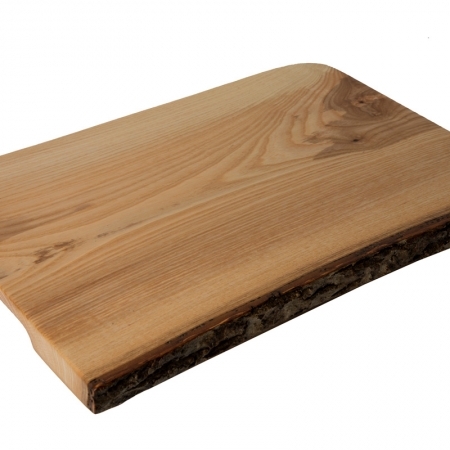 This heavy-duty chopping block is fit for both commercial and domestic use. 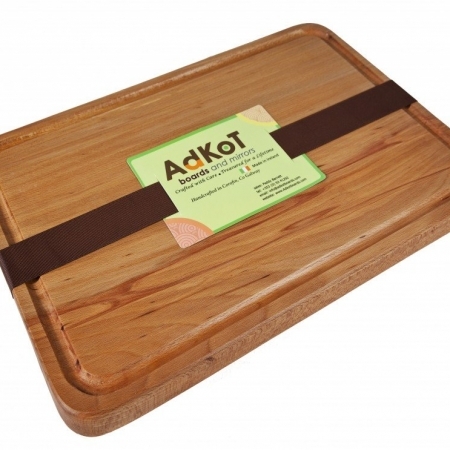 It is fitted with finger cut-outs for easy pick up. Stainless steel feet with rubber soles are fitted to this chopping block, this protects your counter top and give stability to the block to help prevent movement.